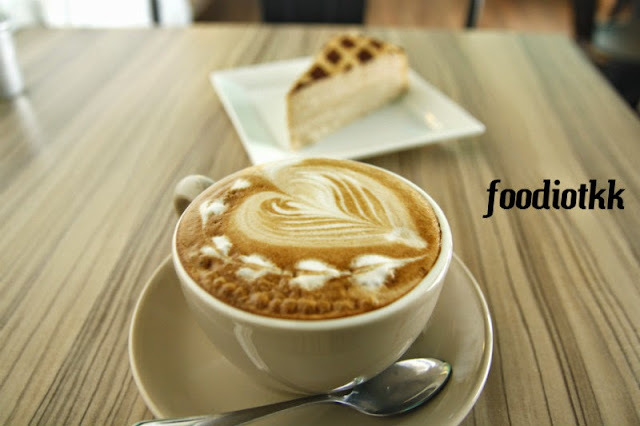 Sandakan probably is the first town in Sabah where the cafe culture started, and the numbers are still increasing, over years. 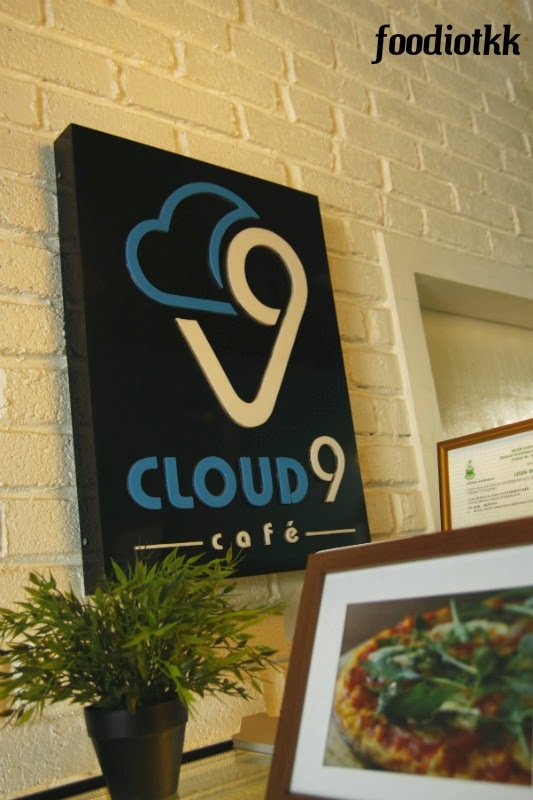 Cloud 9 Cafe at Bandar Utama, Sandakan is one of the newly opened cafe in Sandakan. Bandar Utama also known as "IJM" among the locals because this satellite township of Sandakan at Miles 5 is developed by IJM Land. 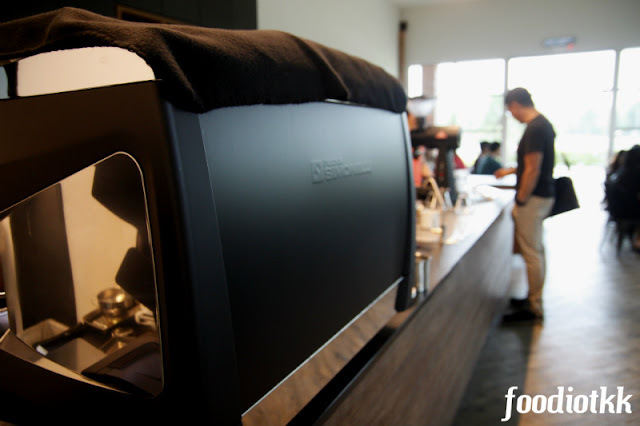 Bandar Utama was also chosen as the site of the first McDonald's outlet in Sandakan. 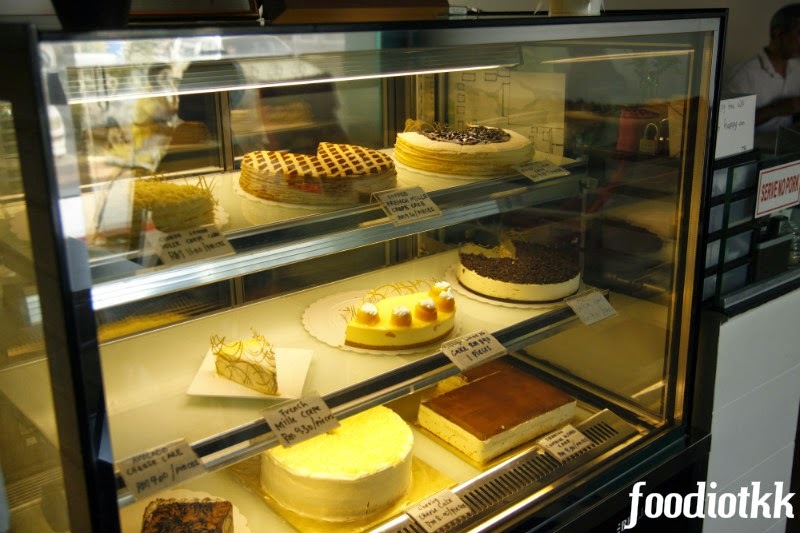 Cloud 9 Cafe offers a varieties of cakes, pastries, ice cream, yogurt and coffee. Opens from 12 noon until midnight, everyday except on Monday. 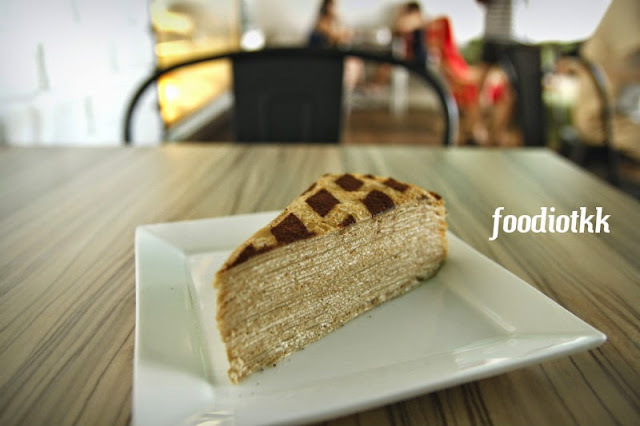 Coffee French Mille Crepe Cake (RM9.50)Is this the first cafe offers Mille Crepe in Sandakan? I like the not-overly sweet fresh cream and overall texture of this mille crepe.